Automobili Pininfarina has secured relationships with luxury retailers in North America, Europe, the Middle East and Asia, and will complete these regions' networks during the course of 2019. 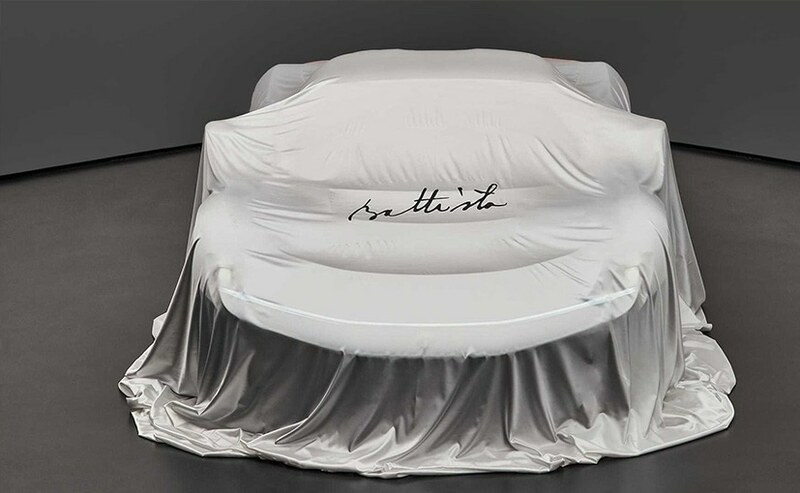 Ahead of Automobili Pininfarina's global reveal of its Battista electric hypercar at the Geneva Motor Show, the company has announced details of the first phase of retail specialists appointed in its new global network. These partnerships will be defined and managed by Automobili Pininfarina's new Munich-based sales team. The car will hit roads in 2020 and the is working to establish global relationships with 25 to 40 Automobili Pininfarina retailers, all of whom, according to the company are proven in high-performance and luxury car client relationships. Automobili Pininfarina has secured relationships with luxury retailers in North America, Europe, the Middle East and Asia, and will complete these regions' networks during the course of 2019. The company has launched a North American sales company which has entered into relationships with North American luxury and high-performance vehicle specialists in Los Angeles, Miami, New York, San Francisco, Toronto and Vancouver. Europe will be served by specialists in Birmingham, Brussels, Dusseldorf, London, Monaco and Stuttgart, with eight further locations currently under discussion. Automobili Pininfarina has also announced that in Asia luxury retail specialists will be located in Hong Kong and Singapore, whilst Middle East partners are confirmed in Dubai and Riyadh. The company's network for mainland China will be the subject of a separate announcement later this year. Michael Perschke, CEO, Automobili Pininfarina, said: "We are passionate about the customer journey, the touchpoints and the full Pininfarina experience - our retail specialists fulfil the promise for us around the world and share our passion for Pininfarina's provenance and the potential of electrification in a luxury brand. We believe our retail specialists will become evangelists of the brand as they take on the privilege of caring for Pininfarina cars and clients. 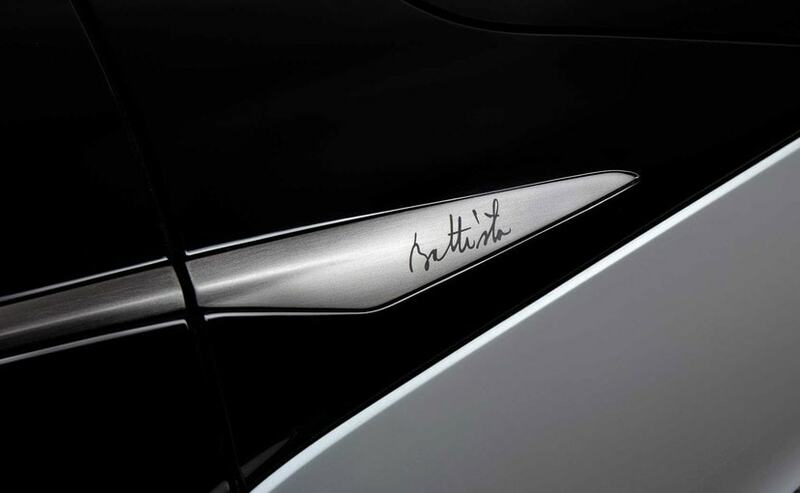 Initially, for the Battista's 150 clients we'll have 20 to 25 global touchpoints; as the Pininfarina range grows, we'll add further retail specialists while still retaining exclusivity." 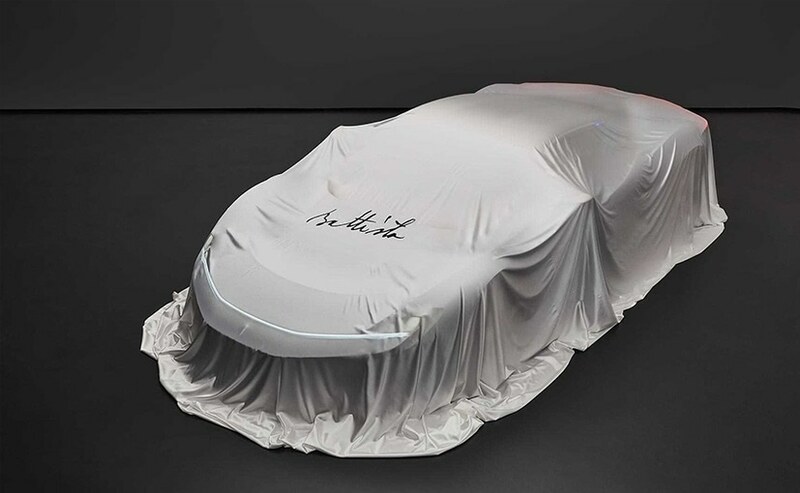 As we've told you earlier, the car will be called Battista and it takes its name from Pininfarina SpA's founder Battista 'Pinin' Farina. Thanks to its carbon fibre construction and electric motors, a combined output of 1,900 horsepower and 2,300 Nm of torque is targeted, and it is expected to accelerate from rest to 100 kmph in less than two seconds and on to 300 kmph in less than 12 seconds, all with a potential zero emissions range of more than 450 km. The Battista is planned to come to market in 2020 but with no more than 150 set to be produced - 50 for North America, 50 for Europe and 50 for the Middle East and Asia markets.